I just joined a fantastic new group called Hoboken Dads, which is pretty much what you think it is. It’s a great group meeting a very clear need in Hoboken, and the first event (a happy hour for dads) was nothing short of fantastic. So, I hope a few of my fellow dads in Hoboken sees this post and gets involved. By the way, I’ve signed on as the web editor, so I’ll be leaving some fingerprints in cyberspace again, after having been under the radar for a while. The next Hoboken Dads event is coming up on February 9, an open gym afternoon at the Hoboken Boys and Girls Club, with two more to follow on March 9 and March 23. This entry was posted in Hoboken, Personal and tagged dad, fatherhood, Hoboken, Hoboken Dads on February 3, 2013 by Tom. Those are the only two reasons I need! 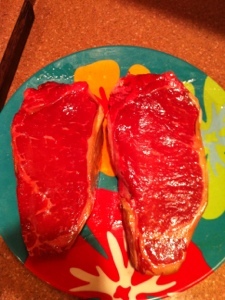 This entry was posted in Personal and tagged cooking, food, Grilling, steak on January 6, 2013 by Tom. The social media market used to be fun to watch. A palpable excitement pervaded it, as rapid growth turned the likes of Facebook, Twitter and many others into household names. Enormous venture capital deals were cut – not that the recipients need the money. It looks like many were taking periodic cash-outs instead of having to wait for the big day. This entry was posted in Finance, Media, social media, technology and tagged Facebook, Finance, financial markets, Groupon, IPO, social media, Twitter, venture capital, Zynga on August 18, 2012 by Tom. What’s Cooler Than a Million Dollars? Facebook employees are about to find out what turned their boss on about a billion dollars. The company is looking to unload around $1 billion in employee-owned stock, as the worker bees who have sacrificed cash for years look for a bit of upside. 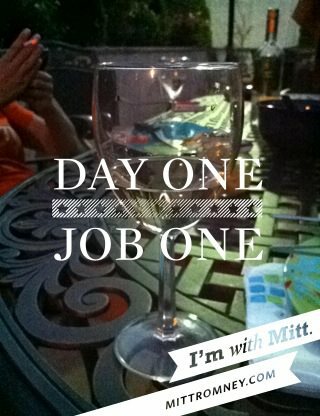 And, Facebook is doing it in style. The social media company is looking to help its devoted employees cash out of some shares at a valuation of $60 billion … that’s “cool” 60 times over. It’s also a 20 percent jump over the company’s previous valuation of $50 billion. 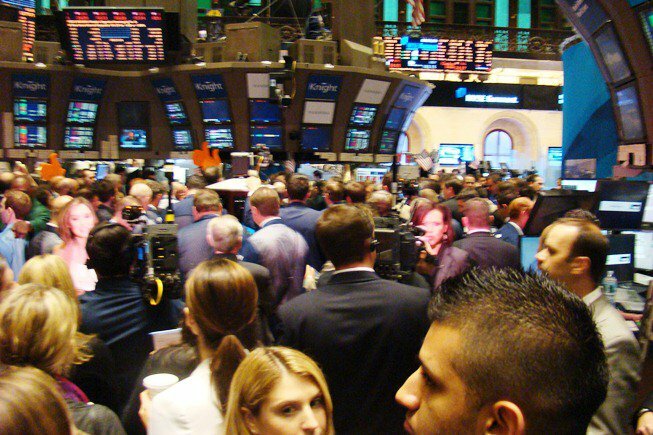 This entry was posted in Finance, social media and tagged Business, economics, Facebook, investing, IPO, Private Equity, social media, social networking, venture capital on February 14, 2011 by Tom. I attended with IR magazine, where I am now the group marketing director. Look closely at the photo and video: I’m the baldest guy on the left. 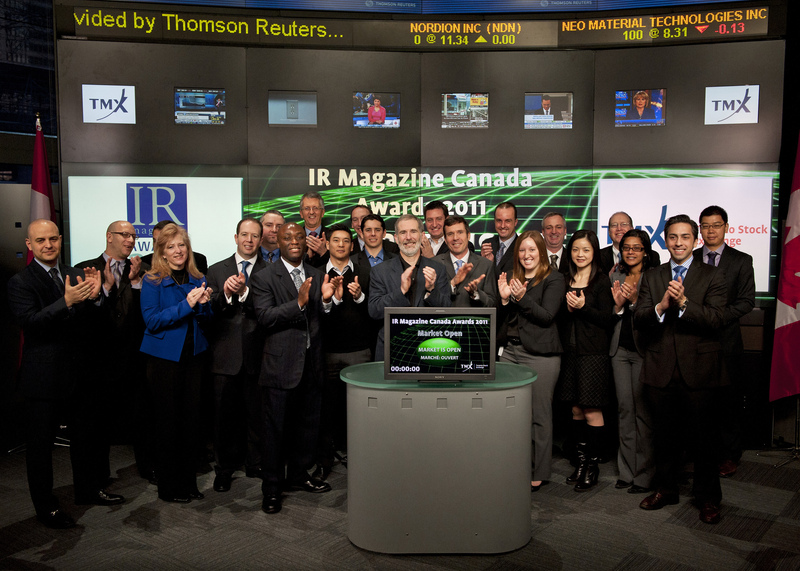 This entry was posted in Finance, Media, Personal and tagged Canada, investor relations, IR magazine, opening bell, TMX, Toronto, Toronto Stock Exchange, TSX on February 4, 2011 by Tom.